I think about you often, of your choice to leave a frozen world, because your soul knew that enough was enough and it was over and time to go. I speak for the others, the ones who love you, the ones who miss you, the ones who are you. 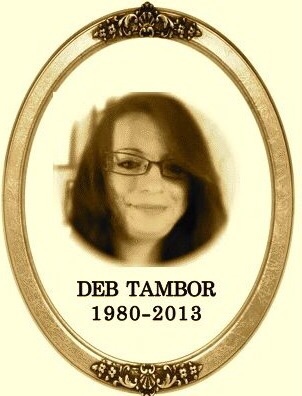 My dearest Deb, you lived days and minutes and months mourning the living loss of your children, an orphaned mother. I promise you, without a shadow of a doubt, that one day your precious children will come searching for answers. They will search and search and they will find us. They will find the thousands of others, who, like you, refused to accept oppression and chose instead to grasp at slivers of freedom. They will find answers and courage and strength, they will find knowledge and hope and love: everlasting, unconditional, overwhelming love. For all of us are their parents. We are their stolen family, the mother they never knew. We live the life you tried to give them, and in that life, you will always live on. Rest in peace, our dear friend Deb, rest with the knowledge that your death has brought us strength and made us alive.